Revival Brews is a fantastic and unique location that you are sure to love. From the fantastic, old timey interior to the bluegrass music that they are playing around the clock, Revival Brews might be just what you are looking for in a place to grab a drink. They have an absolutely remarkable selection of delicious craft brews and creative menu items that you are sure to love. Some of our favorites include the Double IPA and the 7 Spice Root Beer. Some of their best menu items include the smoked salmon salad sandwiched and the pulled pork sandwich. The service at Revival Brews is always remarkable as well! Seriously, do not pass up on this fantastic establishment in Evergreen! 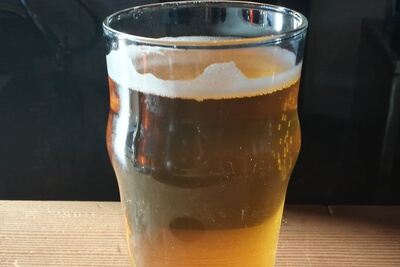 Arguably one of the best gastropubs in all of the Evergreen area, the folks at Lariat Lodge Brewing Company offer a great quality of food and drinks, a higher quality than you will find in your typical watering hole. They have an absolutely fantastic atmosphere that is immensely comfortable and friendly at all times. 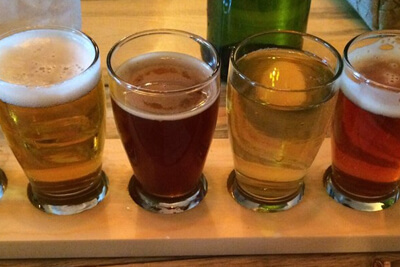 They are happy to welcome foodies, wine lovers, and fans of beer from all around. They love to serve up delicious, memorable drinks at prices that will make you double take at their reasonableness. With a menu that features crisp, delicious salads, stuffed burgers, and specialty entrees that are unique to Lariat Lounge, you will always want to keep coming back. And you can't forget their fantastic hand crafted brews! 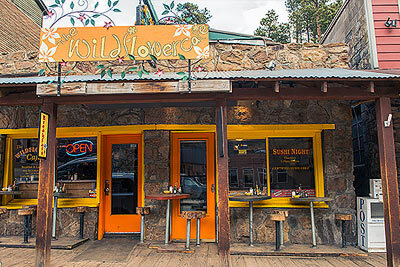 The folks at Wildflower Cafe offer a casual dining experience that always features delicious meals! They happily serve breakfast all day long, with pancakes the size of plates, delicious vegetarian chili, unbelievably good skillets, and enormous breakfast burritos that you might need to take home to finish. They also feature a full liquor license, allowing them to offer a full service bar, and some fantastic specialties such as nine different specialty bloody mary's, mimosas, and so on. You will also absolutely need to head out to their Sushi Night every Thursday! Willow Creek Restaurant is one of the most fancy and fantastic places to grab a meal around. It's the perfect place to bring a romantic date, or to take your parents when they're in town. It's also a place where many fancy private parties hold their events, such as wedding rehearsal dinners. Many people laud their amazing and elegant menu, as well as their absolutely delicious wine menu. We strongly suggest the ribeye special if you head to Willow Creek Restaurant. The atmosphere is extremely comfortable and the service is always friendly and professional. If you're looking for an upscale place to enjoy a fine dining experience then Willow Creek Restaurant is certainly a safe bet. If you ask any of the residents of the Evergreen area what their favorite pizza place is then you will almost certainly hear the name of Colorado High Country Pizza many, many times over. They are locals who have a great passion for the food that they create and the customers that they serve. 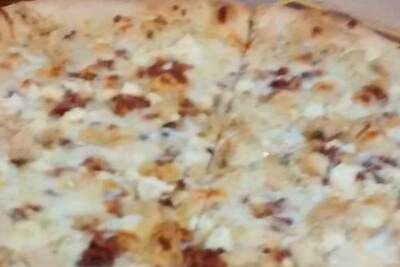 They happily serve New York Style Pizza that holds up even to people who were born in New York and New Jersey! They have all sorts of fantastic classic pies as well as a great list of specialty pies made on homemade, hand tossed dough, as well as some great gluten free crust for people with that dietary need! And you can't go wrong with their amazing sides such as the oven baked wings! 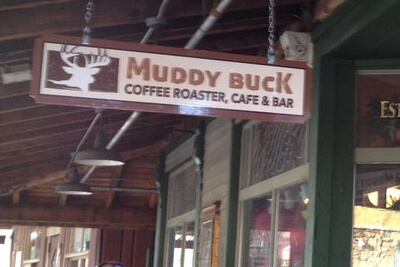 The folks at The Muddy Buck pride themselves on being the Evergreen area's only coffee roaster. It is a unique place located in the heart of Evergreen, located in the historic old Evergreen Hotel building that dates back to the late 19th Century! 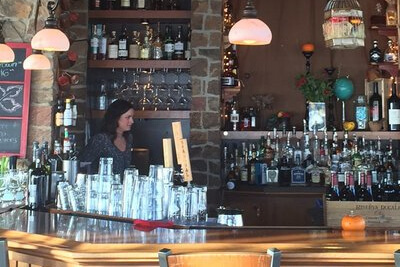 It is a comfortable and delightful place that serves coffee, Colorado craft beers, wine, and expertly crafted sandwiches. It is a place to enjoy some great music and meet some interesting locals and eclectic outsiders. They always roast their coffee in house and have a great variety, your new favorite is certainly on their menu. They have an open mic night every Thursday night, featuring some of the best acts in the Denver area, as well as local and traveling musicians every Friday night!